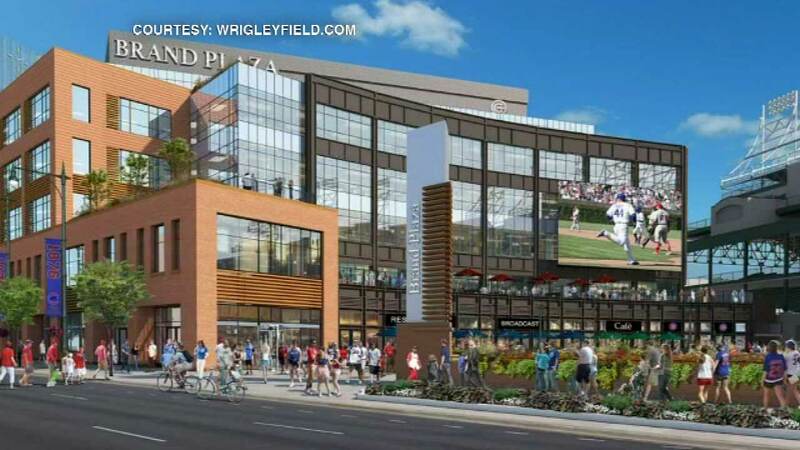 CHICAGO (WLS) -- The Cubs released renderings Wednesday its plans for the plaza space being built in the city's Wrigleyville neighborhood. It will be located just west of Wrigley Field, offering space for farmers markets, performances and other events. The plans also call for an ice rink. Work on the plaza is scheduled to be finished by sometime next year.